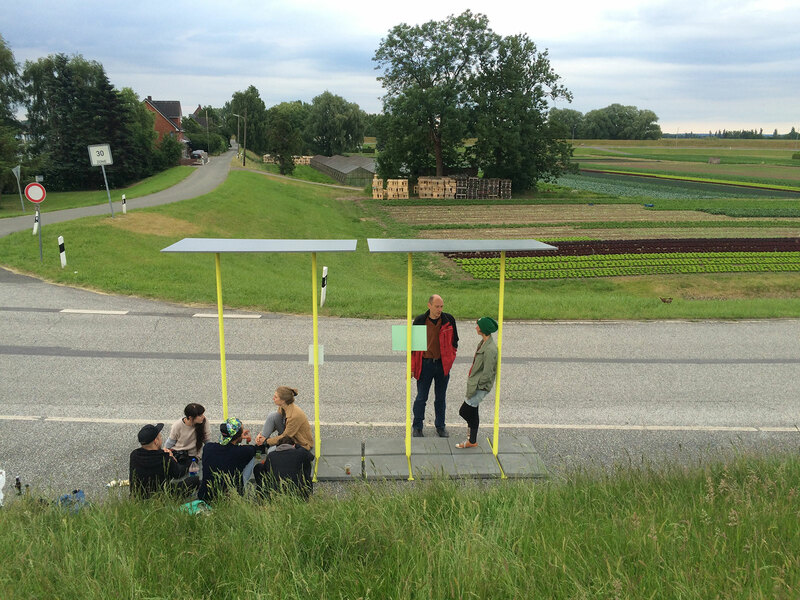 About | Curating the City e.V. CTC. 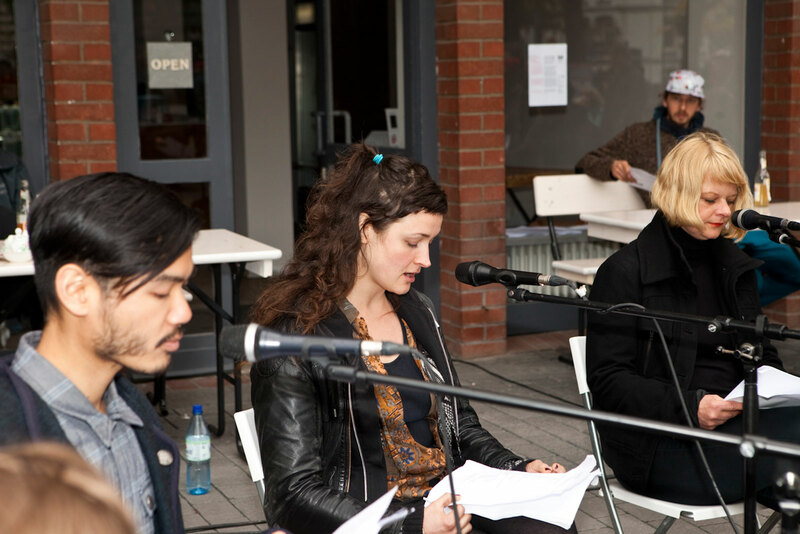 Curating the City is a fostering association with the aim of activating, curating, and communicating art in urban space. The association in particular performs as an initiator and partner of artworks, research projects and other cultural knowledge formats. 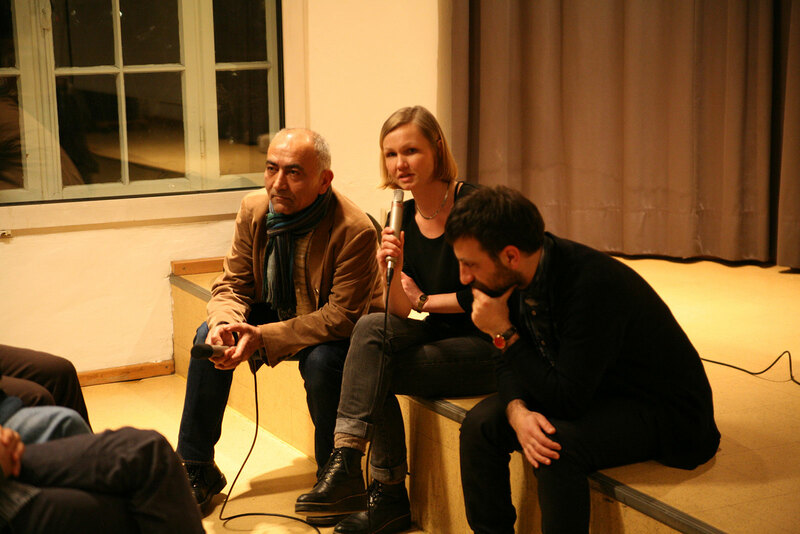 Against the background of current developments in art and social transformations the association places its focus on changes in cities and their public spaces through, for example, migration, digitalization, mobility, privatization. 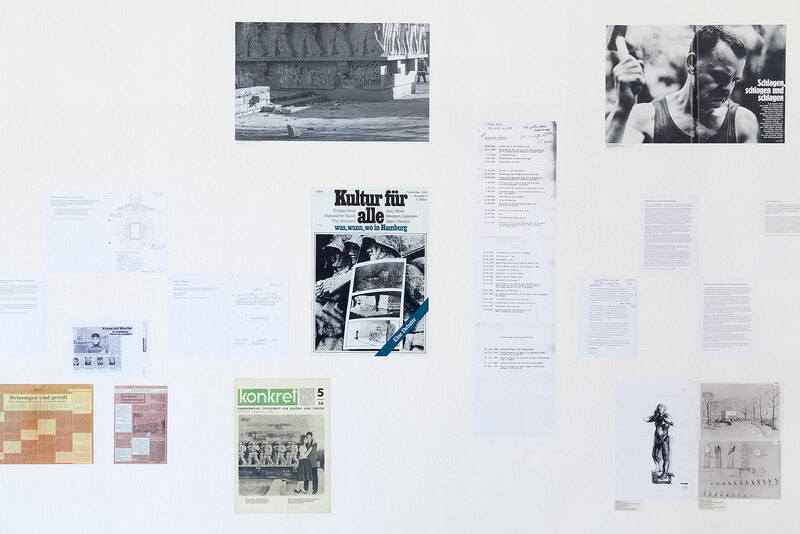 Alongside artifacts or events it requires instituting practices, in which art appears as a discourse and provokes discussion about the city as a social, political, and digital space. How can a city be artistically conceived today? 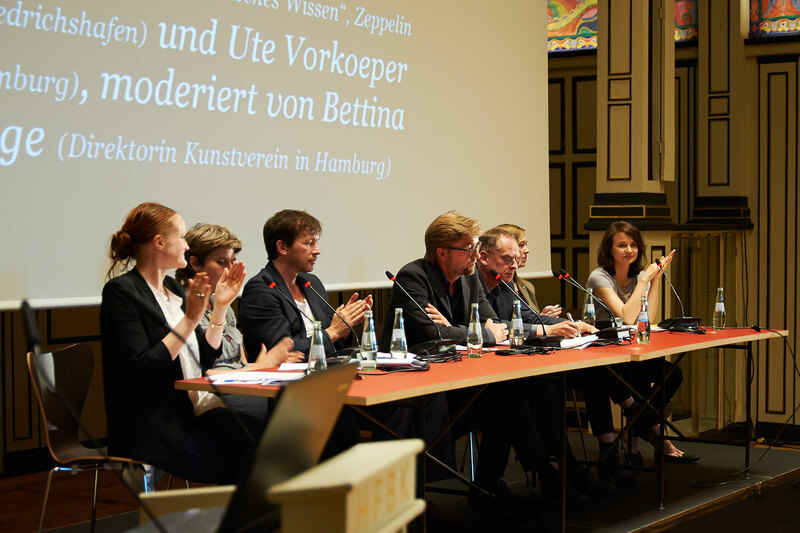 CTC realizes and presents international artistic projects in Hamburg. Starting from Hamburg, CTC enables varied knowledge and participatory formats in a national and international network. Particular interest is dedicated to the work in long-term research and education projects, as well as the establishment of sustainable culture alliances and co-working models. 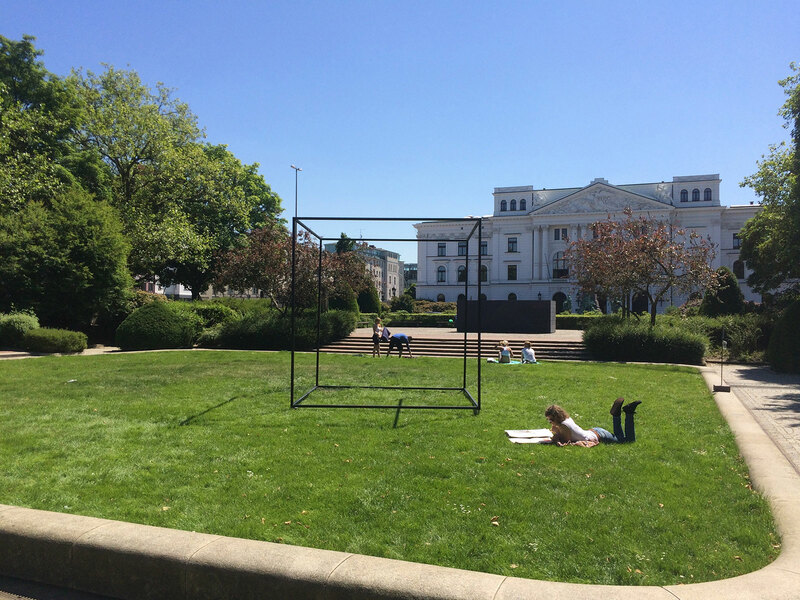 Since 2014, CTC.Curating the City has been the lead partner of the initiative project of the free hanseatic city of Hamburg Stadtkuratorin Hamburg (in cooperation with HFBK Hamburg, Kampnagel, Kunsthaus Hamburg, Rosa-Luxemburg-Stiftung amongst others), a university from and for persons seeking refuge Silent University Hamburg (in cooperation with W3. Werkstatt für Kultur und Politik, Zusammen Leben e.V.) and a series of lectures Stadtgespräch. 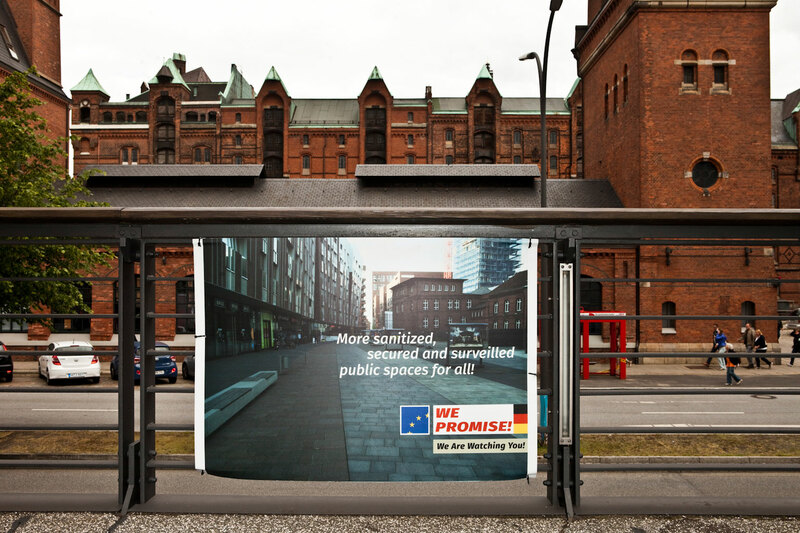 Metropolitane Perspektiven (in cooperation with Hamburg University). Verantwortlich i.S.d. § 55 Abs. 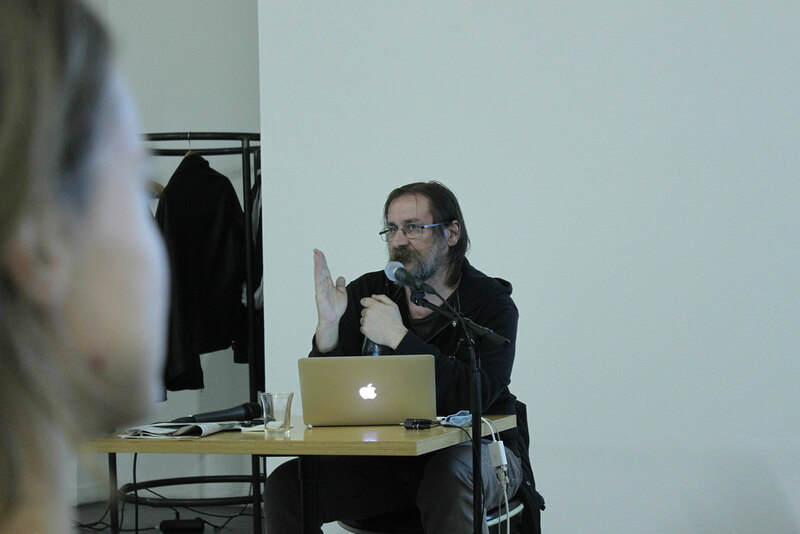 2 RStV: Curating the City e.V. Trotz sorgfältiger inhaltlicher Kontrolle wird keine Haftung für die Inhalte externer Links übernommen. Für den Inhalt der verlinkten Seiten sind ausschließlich deren BetreiberInnen verantwortlich. Alle Rechte, insbesondere das Recht auf Vervielfältigung und Verbreitung sowie Übersetzung vorbehalten. Keine der Abbildungen darf ohne Genehmigung des / der jeweiligen Künstlers / in reproduziert oder unter Verwendung elektronischer Systeme verarbeitet, vervielfältigt oder verbreitet werden.